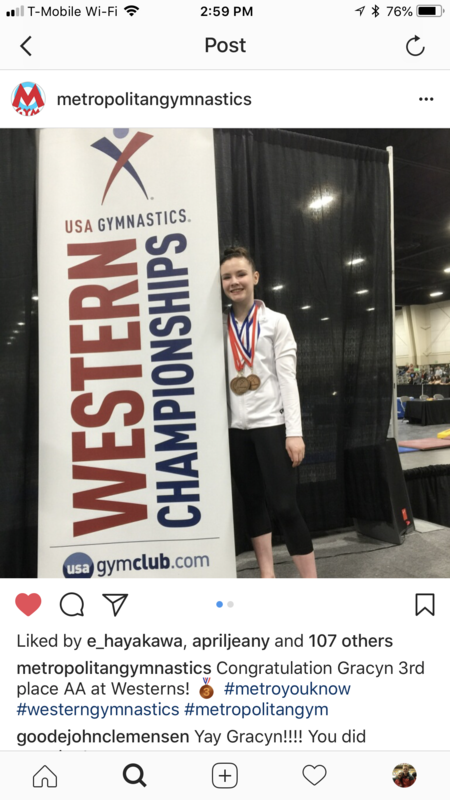 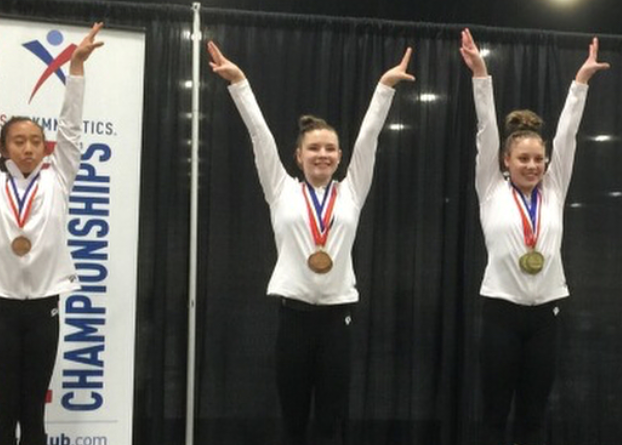 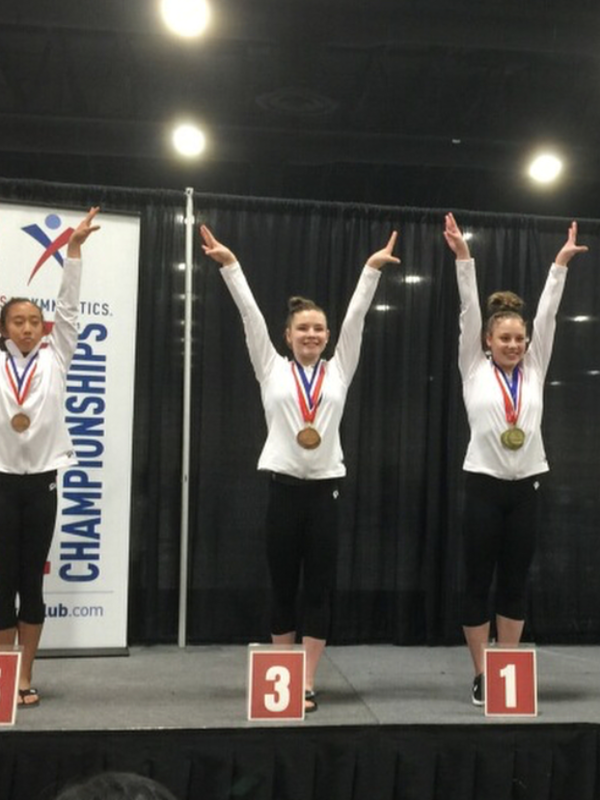 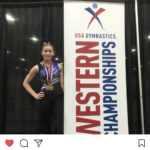 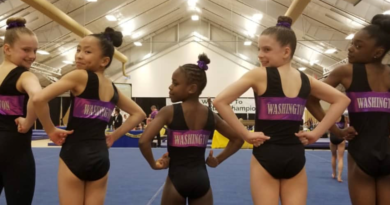 Gracyn and Portia Rocked Western Nationals – Welcome To Metropolitan Gymnastics! 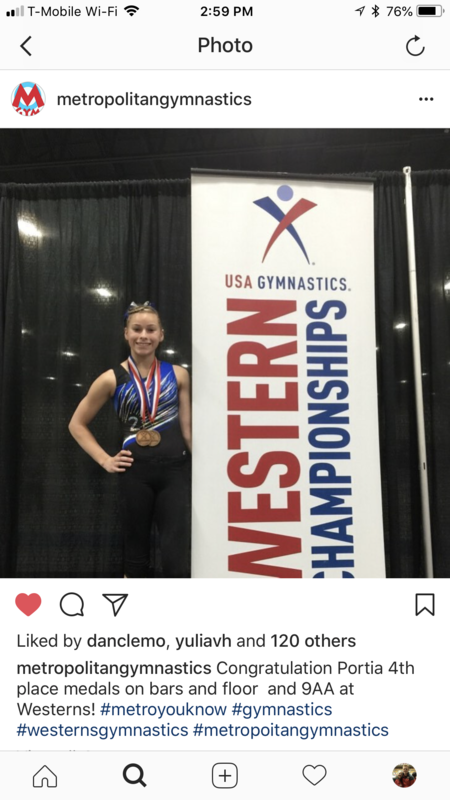 Congratulations to Gracyn and Portia at Western Nationals! 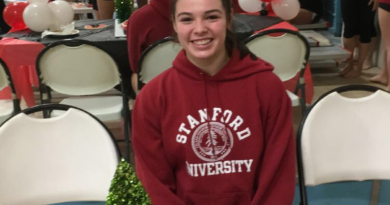 Madison Burnette signs with Stanford! 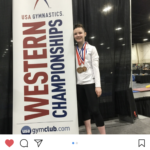 November 11, 2017 Comments Off on Madison Burnette signs with Stanford!